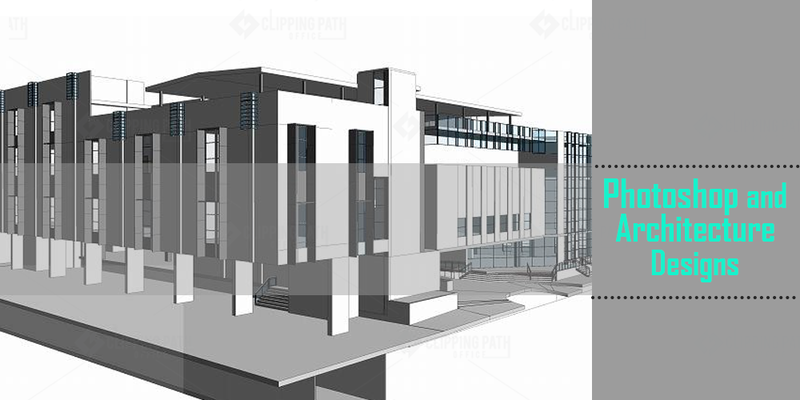 Architecture rendering is a new sphere of the photo shop that is being disclosed to you. You are well aware of the millions in one software named Photo shop. It is the software known as the perfect editor of the number of complex images which may be of food or it may be of product and it can be of water, animal, sky, or even of any person, all images have to pass through the stage of editing and for which photo shop is the software which accounts their editing needs giving them the way of perfection. It is actually higher level task editor that is also really proficient for editing all kinds of interior designs and also for various architectural projects. Rendering is the term used for some complicated computer graphics. 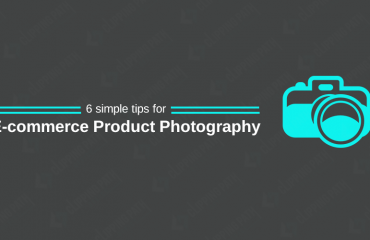 It generally is related with the process that involves retrieving a professional looked image from the raw image with the help of special computer program. It is done by professional 3D designers that are capable enough to create digital magic in the images which ultimately increases the chances of the client’s approval. If we talk of the other topic that is visualization then it is also connected with the modern computer graphics and note that this term is the synonym of the term rendering. Various digital and online packages contain the rendering and visualization functions which can effectively be used by the editors in architecture field. Going ahead, we are going to discuss useful and worthy trick and tips which will be helpful for you in Photoshop architecture renderings. This is quite a complicated task and you can opt for professional help. Let’s throw light on the topic related to the creation of the amazing architectural pictures. You are well aware of the fact that designers have to present the projects of different interiors to their clients to get their approval and to finalise the deal and they being competent and slick in their work do not rely on the hand designs for sure. They only depend on the modern technologies and create their designs in the special programs to have strong impression on the client. They generally prefer 3D max- very versatile software for accomplishing their work and after that give a quick photo touching by using the software Photoshop. The same steps can be repeated to achieve the finest post produced designs of varied kinds of residential complexes, architectural rendering, office interior, night club and restaurant. You easily can improvise and boost up the looks of the designs by taking the help of the photo-shop software which I think is the one and complete solution for all your world’s best architectural design needs. If you are the one with the single motive in mind that is to acquire the big share of the market then this necessitates you to add additional effects to your designs to make them customer’s favourite an pleasing for their eyes. The motive can be best achieved by using photo-shop for all pictures and additional effects. 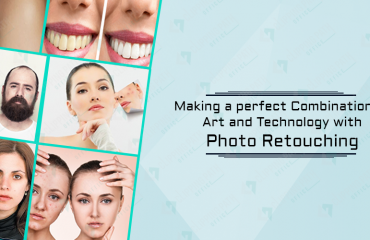 Post production or post processing is one sole guru for all your levelled designs not only in your eyes but also for the eyes of your customers. It makes the designs unique for you which appear different than the other involved in the same business. You can change the colour, or can add animated effects and additional elements depending on your choice and your market demands. 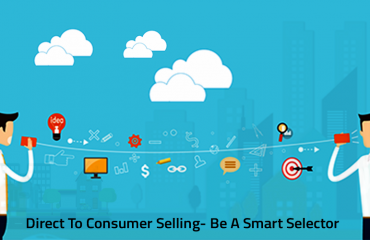 Be an intelligent marketer and don’t let this opportunity go in other hands. Use this worthy software and save your designs from being so boring and ignored types. Light tracing is the laborious task that needs huge time to get the wanted look of the image. You also have to sometimes trace the small number of light also but not to worry you can make it simple by using any of the four methods. With the help of rasterization with scanning lines you can take the help of photo-shop for this. This will carry out the visualization without noticing the partner effects. The other way is ray casting. In this method rays are directed where the items of scene are placed. Ray tracing also works similarly by using the method of throwing lights. This method is very helpful for the various photo realistic images. And if we talk of the high resource consumption then the photo visualization takes ample amount of time. The next is path tracing which also works on the similar principle of ray tracing but the difference is it relies on the approximation of the physical law of light and it is the most resource intensive. The various methods are described in this article very briefly to give you the idea about them. At last I only can say that the photoshop architectural rendering is quite innovative, useful and new concept that requires your valuable attention. It is completely the new sphere of the photoshop.